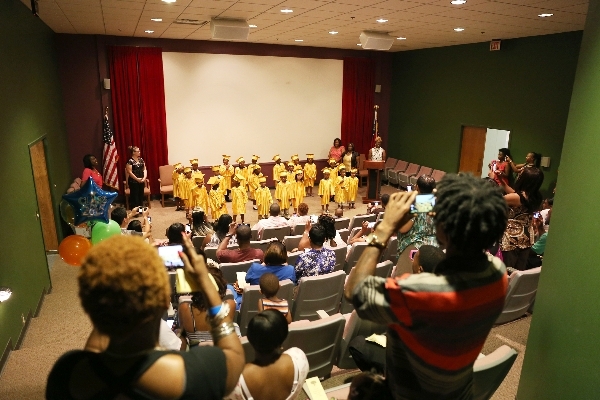 The Activity Center is one of our most versatile spaces. 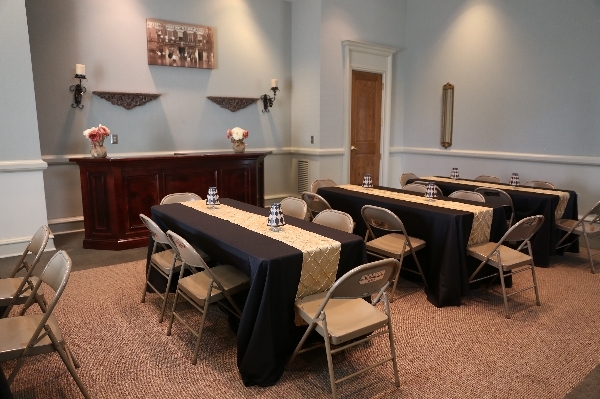 It is located off of our main entrance and can be rented for a variety of events including birthday parties, bridal showers, baby showers, luncheons and meetings. 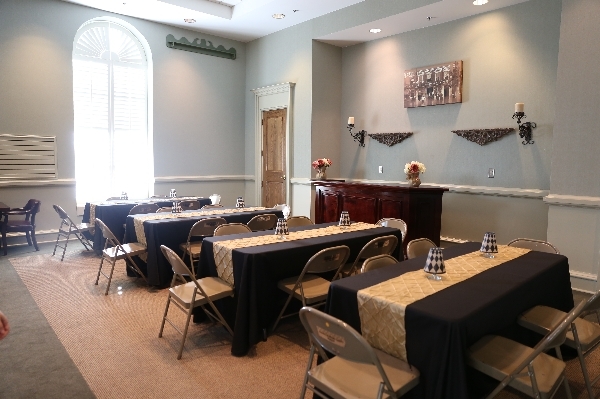 It can also be added on to a rotunda rental to be used as a Bridal Suite or additional space. 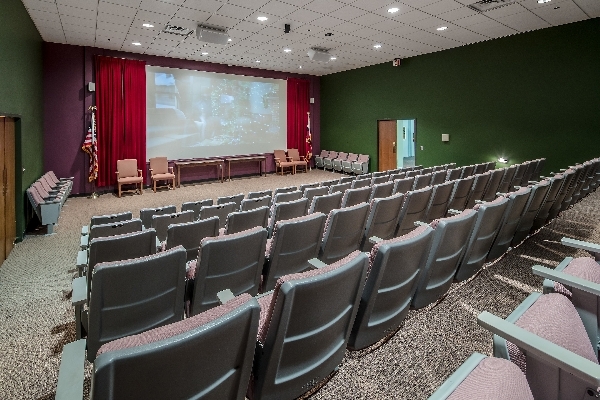 The History Theater is a fixed-seat auditorium that can be used for presentations, lectures or meetings. A small reception can be set up on the second-floor balcony, just outside of the gallery. 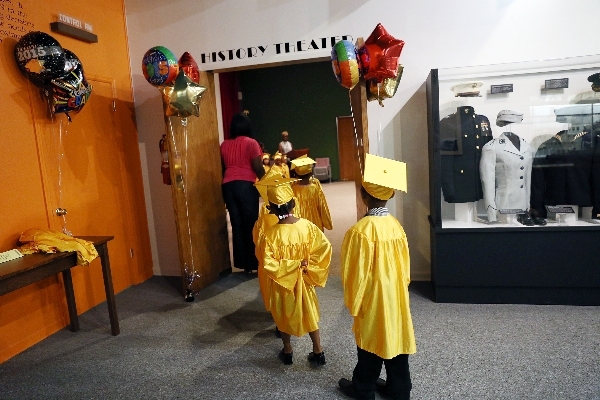 The Museum's Classroom is located within the museum, on the second floor, next to the James Brown, Godfather of Soul exhibition. The space is perfect for meetings. Rental Period: Limited Availability, Please call to check for available dates and times.